​I have received your letter of the 27th April regarding Carriageway Maintenance and Improvement Works. 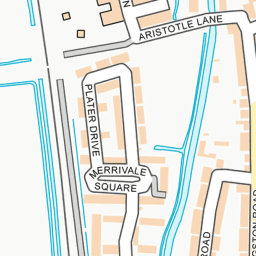 I live in Hartley Court, on the corner of Woodstock and St Margaret's Roads. The pavement immediately outside my entrance to Hartley Court is very rough and uneven, so much so that I caught my foot in it a few weeks ago, and I fell and broke my wrist. I am still nervous at walking over this rough bit of pavement - I am 79 years old - and if you are carrying out improvement works in the area, I would be very grateful if something could be done about this​. It is not a very extensive area, perhaps just a couple of yards. Valerie Pardoe, Flat 10, Hartley Court. Thank you for your report. 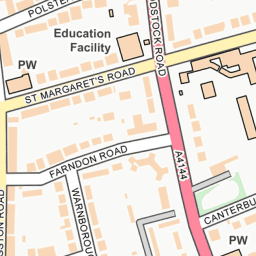 Looking at the details of the Woodstock road project, it seems that St Margret's road area is not currently going to be worked on. However, we will inspect the area and raise any potholes or safety defects for repair. 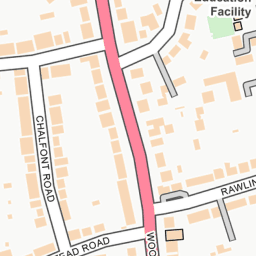 The area has now been inspected and a potential trip hazard on the Woodstock road footway is going to be made safe. 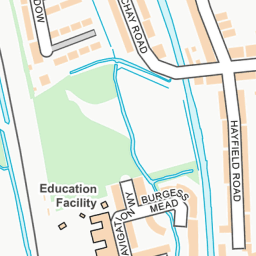 The are directly outside the flats on st Margaret's road has been added to a list of sites for potential patching in the future. Thank you for your enquiry. The matter is with our assest renewals team to investigate any further work required.